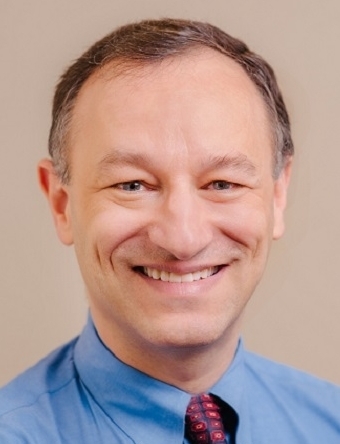 Dr. Meltzer is Director of Comprehensive Care Physician (CCP) Program at the University of Chicago, where he is the Fanny L. Pritzker Professor in the Department of Medicine, Department of Economics and the Harris School of Public Policy Studies. He also serves at the University as the Chief of the Section of Hospital Medicine, Director of the Center for Health and the Social Sciences, and Director of the Health Lab within the Urban Labs. He has practiced as a hospitalist and primary care physician at the University of Chicago for over 20 years and grew up on the South Side of Chicago. Trained both as an MD and a PhD in Economics, Dr. Meltzer developed the CCP program based on economic principles and a commitment to bringing sustainable patient-centered care to complex patients of diverse socioeconomic means on the South Side and in communities nationally and internationally. He currently leads several studies assessing the effects of the CCP model on health care outcomes and costs. He is thrilled to be able to support the University of Chicago CCP clinical team and others like them who are seeking to improve the care and outcomes of patients at increased risk of hospitalization while minimizing the burden of health care costs to individuals and society. 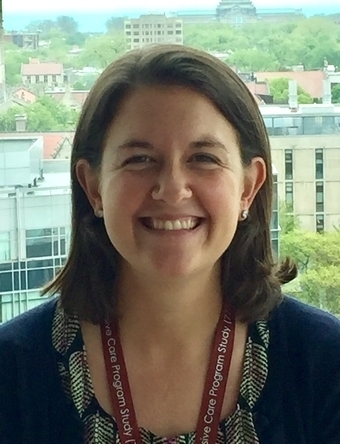 Dr. Pollack is Co-Director of the Comprehensive Care, Community, and Culture Program (C4P), Co-Director of the Health Lab, and Co-Director of the Crime Lab at the University of Chicago. He is the Helen Ross Professor at the School of Social Service Administration, a committee member of the Center for Health Administration Studies (CHAS) and an affiliate professor in the Biological Sciences Collegiate Division and the Department of Public Health Sciences. 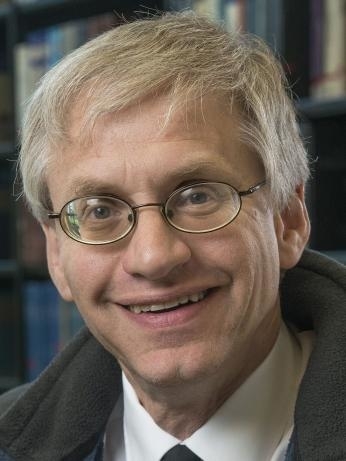 He has published widely at the interface between poverty policy and public health. 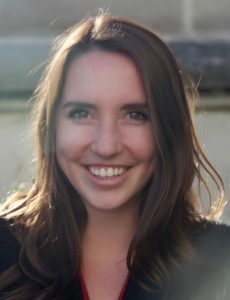 Emily joined the CCP team while pursuing her Masters of Public Policy at the University of Chicago where she focused on health policy, inequities and economics. After graduating, she was selected to participate in the Administrative Fellowship at University of Chicago Medicine, continuing to work with the CCP program around development and expansion. 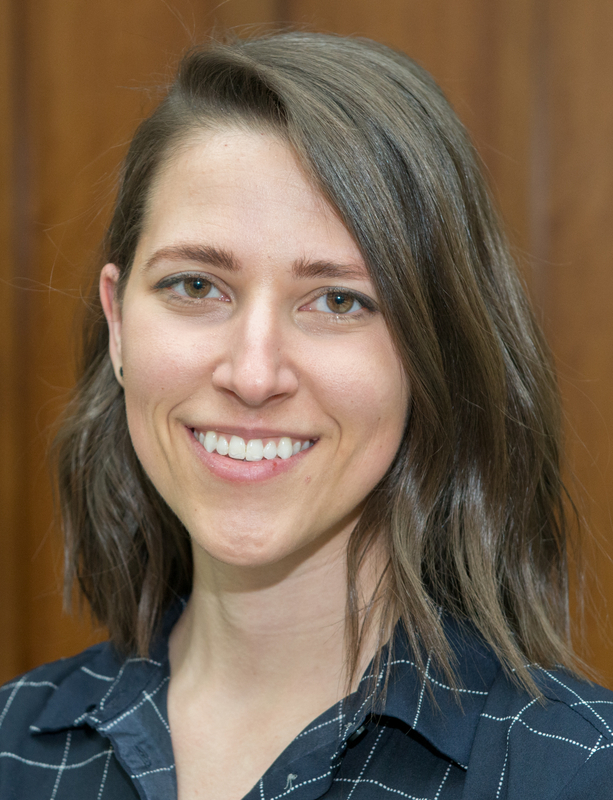 Before graduate school, Emily managed district operations and strategic development within the Illinois House of Representatives and performed independent research about the use of mobile health interventions to improve maternal health outcomes. Emily is passionate about increasing access to high quality, holistic health care for all people. Dr. Berry joined the CCP Program in July 2015, shortly after completing her Internal Medicine residency at Columbia University in NY. As a physician who was born and raised in the medically underserved area of central Brooklyn, NY, her mission has always been to work in medical settings in areas of great medical need. Joining the CCP program gave her the opportunity to do this, as well as the opportunity to care for some of our sickest patients. She values the deep relationships she has built with her patients through this program. 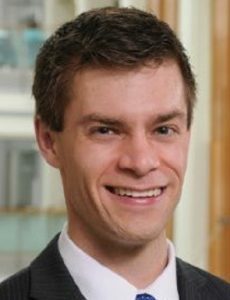 Dr. Berry is also the course director for the CCP 4th year medical student elective, and precepts internal medicine residents at the University of Chicago. 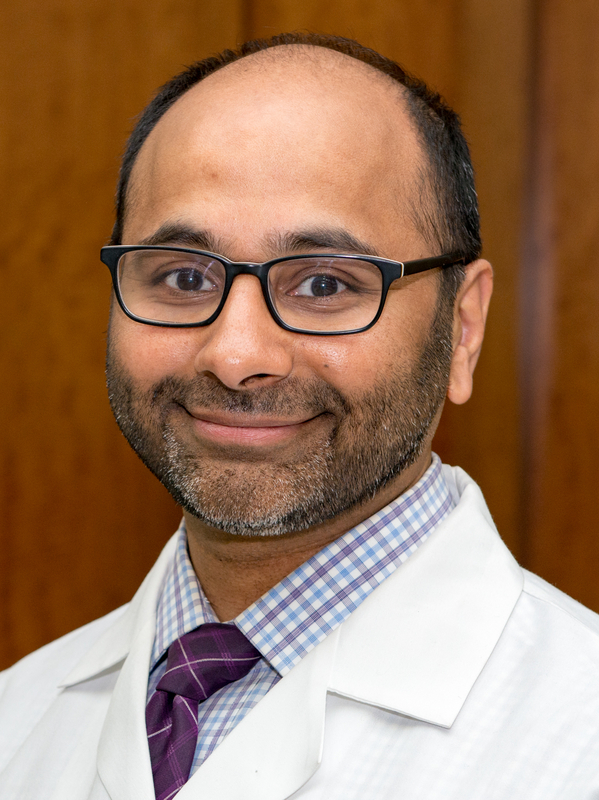 Dr. Krishnamoorthi has been with the Comprehensive Care Physician (CCP) Program since 2014, after spending many years caring for veterans and underserved populations at the Hines Veterans Hospital and Loyola University Medical Center. Like the other CCP physicians, he provides primary care and inpatient care for patients with medically and socially complex situations. Given the impact that medical problems have on people’s overall lives, he is particularly interested in holistic health and wellness and strategies to integrate behavioral health into the primary care setting. As an Assistant Professor with the Pritzker School of Medicine, he also teaches healthcare policy and has given talks around the Chicago area on healthcare reform and advocacy. Dr. Tang joined the CCP Program in July 2015, after spending seven years as a primary care physician and health services researcher at Northwestern University. She was drawn to CCP because of the program’s team-based, patient-centered design, with continuity of the patient-provider relationship across care settings. 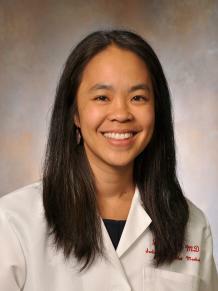 She enjoys working collaboratively with patients and their families to meet patients’ health goals. Within the Comprehensive Care Program, Dr. Tang leads the group’s Patient and Family Advisory Council and also co-leads qualitative research efforts. In addition, she co-directs the Patient-Centered Longitudinal Experience for first-year medical students, a program which pairs students with patients with chronic diseases to co-navigate their patients’ clinical care experiences. Dr. Verma is the Clinical Director of Operations for the CCP Program. She has worked with the CCP Program since 2013, when she completed her residency in Internal Medicine at the University of Chicago. Prior to that, she received her MD from the University of North Carolina. 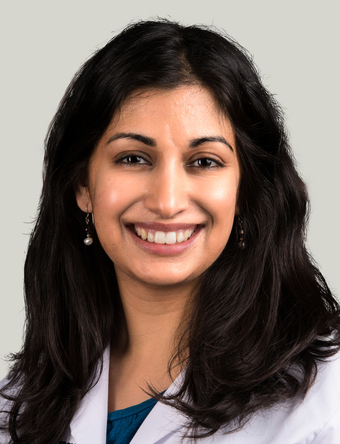 Dr. Verma enjoys the deep relationships she is able to form with her patients and their families by caring for them both in the clinic and in the hospital. Dr. Verma is also involved in medical education and precepts both residents and medical students. She is a co-director for the Patient-Centered Longitudinal Experience for first-year medical students. Emily received her masters of social work from the University of Illinois at Chicago and her bachelors in political science at Temple University in Philadelphia. 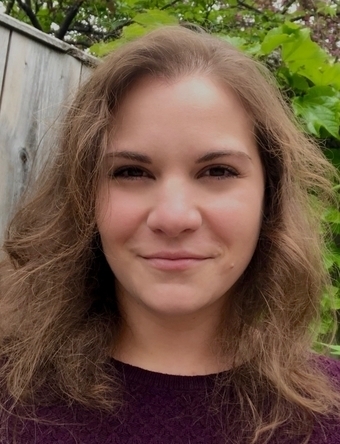 Before joining the CCP team, Emily worked with a variety of populations in non-profit settings including individuals who’ve experienced homelessness and individuals with severe mental health diagnoses and terminal illness. Additionally, as a Healthcare Navigator for the Affordable Care Act, Emily learned the complexities of our healthcare system and is passionate about the effect it has on access to quality medical care. 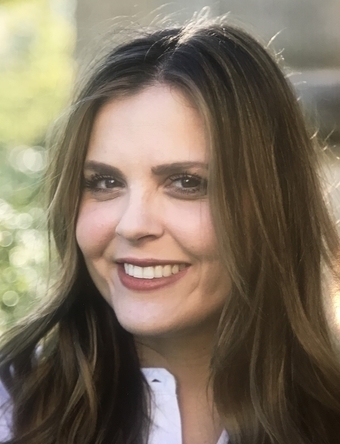 Through a trauma-informed lens, Emily strives to advocate with her patients to promote empowerment and involvement in their care as well as understand the connection between mental and physical wellness. 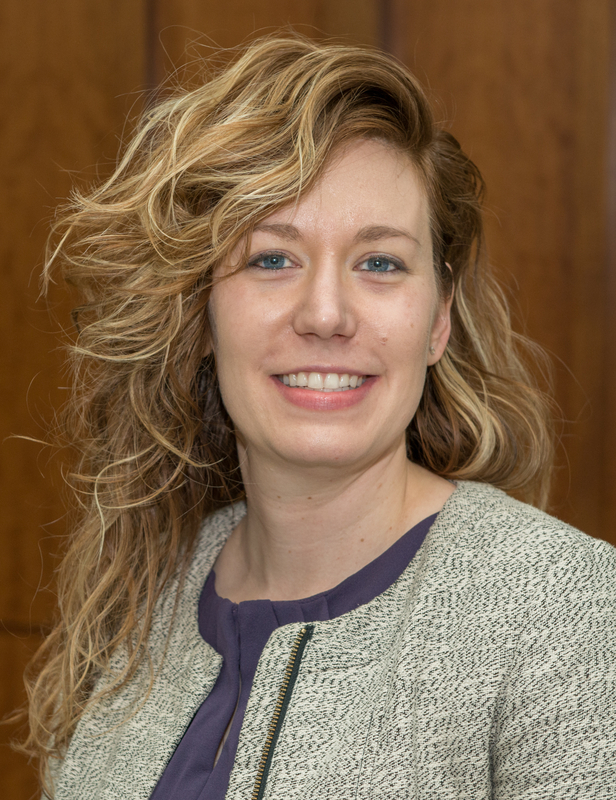 Nicole received a Masters in Social Work from Indiana University in 2009 and joined the CCP program in 2014 with experience working in interdisciplinary teams across the healthcare continuum. 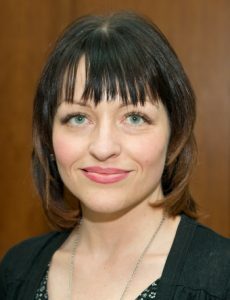 She manages the provision of social work services within CCP. After completing the Contextual Behavior Therapy Fellowship at the University of Chicago School of Social Service Administration in 2016 , she developed and adapted behavioral health treatments for program participants. She is passionate about the intersection of medicine, mental health/wellness, & community building. 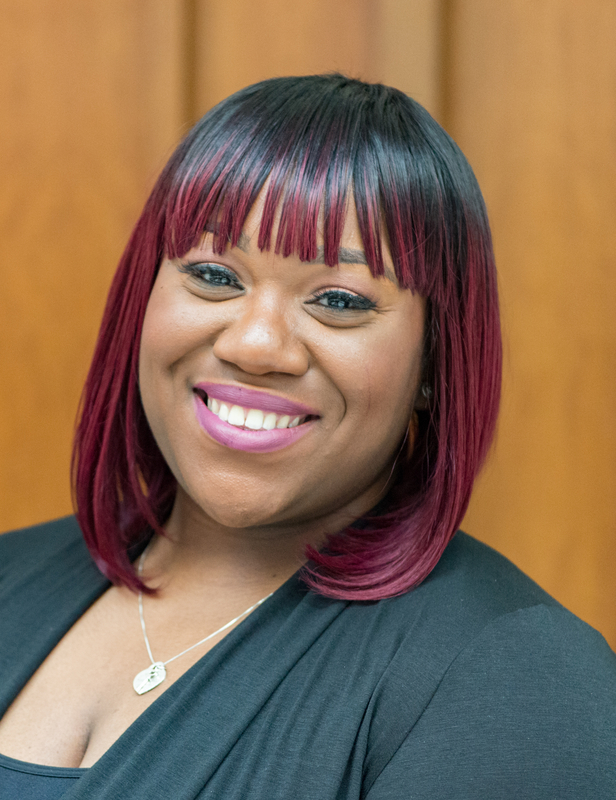 In addition to her clinical work within CCP, Nicole is a Field Instructor and Lecturer at the School of Social Service Administration where she teaches courses on behavioral therapies and provides clinical supervision to graduate social work students. Justine is a Community Health Worker (CHW) for the Comprehensive Care, Community, and Culture Program (C4P). She has a bachelor’s degree with a concentration in Community Health from DePaul University. She has experience in home care assistance and has previously owned a business. Justine loves working with people and enjoys assisting C4P patients and their families with identifying their needs and finding resources to meet those needs. Additionally, the multi-cultural experiences she has acquired living and working in various continents including Africa, Europe, and North America afford her the ability to adapt to the scope of patients’ backgrounds and the unique experiences that they bring to the clinical and community settings. Danielle is the Project Coordinator for the Comprehensive Care Program. She welcomes patient feedback with the intent to improve the program operations. 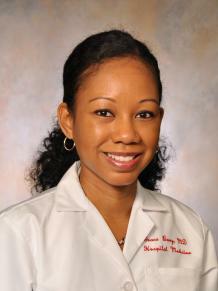 She focuses on maximizing team efficiency with proactive cross-functional communication to ensure patient satisfaction. Danielle is the friendly voice patients will hear in regards to scheduling and confirming appointments. 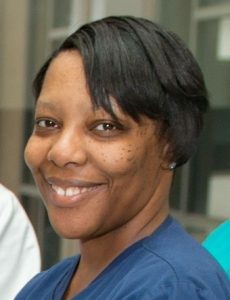 Patient care is her focus, and she takes pride in connecting patients with CCP resources. 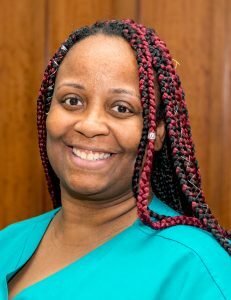 She holds a bachelor’s degree in Health Care Management from Southern Illinois University and is currently pursuing her masters in Social Work with an Advanced Clinical specialization with Aurora University. She has experience in patient Financial Counseling and Care Coordination. Anitra has 18 years of experience in the health care field. She has worked as an MA and LPN before completing her RN in 2013. She joined the CCP Program in January 2014 to oversee the nursing care of CCP patients. Her role allows her to build long-term relationships with patients and their families, which she finds deeply rewarding. Shermeka joined the CCP Program in July 2016. She became a Licensed Practical Nurse (LPN) in 2014 and previously held positions as a Certified Nursing Assistant (CNA) and care coordinator. Shermeka has a background in long-term care where she enjoys working with a senior population. In the CCP Program, she helps with medication refills, homemaker services, home health care referrals, and helping patients order medical equipment supplies like wheelchairs, canes, and hospital beds. Anna received her master’s degree in public health from Yale University and her master’s degree in social work from New York University. 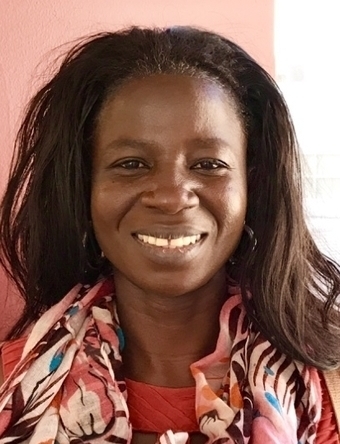 Before joining the CCP team, Anna worked in a variety of capacities with medically complex children and adults, as well as with refugee and immigrant families, both in the US and in international settings. In addition, Anna has designed and implemented interventions to improve access to health, education and social services and to build healthy, safe and inclusive communities. Anna has a strong interest in the role of culture as a social determinant of health and wellbeing, and in the use of the visual and performing arts to promote wellness among people of all ages and backgrounds. Dr. Best supports research and quality improvement for the CCP Program through his role as Manager of Research and Analytics in the UChicago Center for Health and the Social Sciences (CHeSS). He enjoys using data to develop a clearer understanding of what makes the CCP Program successful and how we can continue to make it even better. 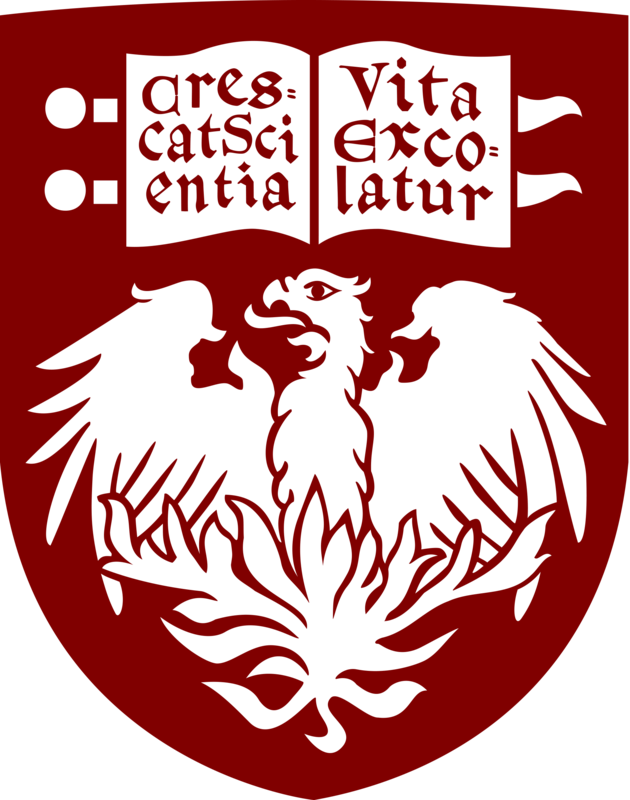 He holds a PhD in Operations Management from the University of Chicago’s Booth School of Business and a Masters of Health Systems Engineering from the University of Wisconsin-Madison. Andrea has over 10 years of experience in health services research and has been part of the CCP team since its beginning in 2012. She holds a bachelor’s degree in Economics from the University of Chile and a Master’s degree in Public Policy from the University of Chicago. 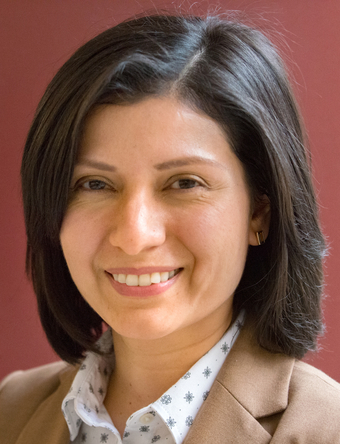 She has extensive experience working with large and complex data sets and is skilled in assembling, linking and analyzing data to evaluate results of observational studies and randomized control trials. As a Sr. Programmer Analyst for the CCP study, Andrea has a leading role in managing data collection and processing procedures for data analysis. Andrea’s interests include program evaluation, survey methodology, health assessment tools and geographical information systems. 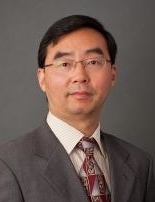 A health economist and health services researcher, Dr. Zhang has conducted scientific investigations and published first-author original research in a number of fields including the following: (a) cost-related non-adherence to medical care; (b) disparities in quality and costs of care; (c) Medicare Part D policy impact; and (d) risk adjustment in Medicare claims data. His first-author publications have been well cited in the literature. In the CCP Program, Dr. Zhang is mainly responsible for research analytics with a focus on costs, utilization, and quality of care metrics. Mary received her bachelor’s degree in organization management from Calumet College of St. Joseph in 2013. Having over 15 years of combined experience in the medical field, she thoroughly enjoys her role as Research Manager for the Comprehensive Care Program. Her role includes actively overseeing the day to day management of research activities for the Section of Hospital Medicine at the University of Chicago. Sophia graduated from Wake Forest University in 2017 as a pre-medical student with a major in Psychology. She joined the CCP team shortly after and greatly enjoys this opportunity to make connections with patients, learn more about our nation’s healthcare system, and become familiar with varied patient needs and social determinants. 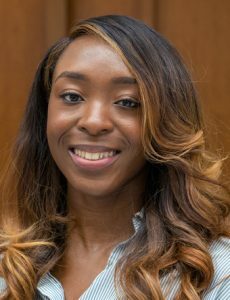 Her interests lie in mental health and the healthcare needs of the underserved, and she hopes to pursue these interests in medical school in the future. Laura graduated from the Medical University of Lublin and aspires to practice as a clinician with a strong focus on research in the hopes of improving health care for patients in the future. She enjoys identifying and interacting with patients especially in the emergency department, working collaboratively with different parts of the team to find innovative ideas and solutions, and combining clinical and research knowledge to continue expanding outreach to patients who may be at higher risk of hospitalization. Ekene graduated from the University of Chicago in 2016 with a bachelor’s degree in Anthropology, concentrating in Medical Anthropology. She is interested in the role of social determinants in shaping health outcomes and clinical encounters. She has been working with the CCP Program since 2014, initially starting as a Research Assistant before transitioning into a Research Coordinator role in 2016. Ekene interacts with patients and has particularly enjoyed moments where she is able to positively impact their health care experience. As a clinical research coordinator for CCP and C4P, Alicia works on both the research and C4P programming teams. Felicia is a clinical research coordinator for CCP and C4P who works on both the research and C4P programming teams.